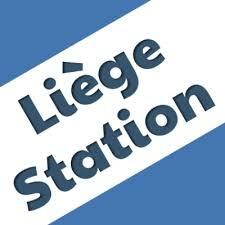 Liege Station live broadcasting from Belgium. Liege Station is the people’s Choice online radio and fm radio station. They are broadcast 80s, Pop, Hits Music. They give you sounds like no-one else can. Liege Station broadcasts to the greater Belgium area and beyond. It is one of the most famous online radio station on Belgium.